Santander chose not to redeem a 1.5 billion euro perpetual bond by the Feb. 12 deadline, ending months of market speculation. Santander had until 1630 GMT to choose whether or not to call the bond. The security is a so-called additional tier 1 hybrid, which are typically perpetual, but with optional calls after five or 10 years. The bond was issued in 2014, with a first call in March. The bond was trading at a price of 97.6 cents on the dollar in the late afternoon on Feb. 12, with a yield of 14 percent. 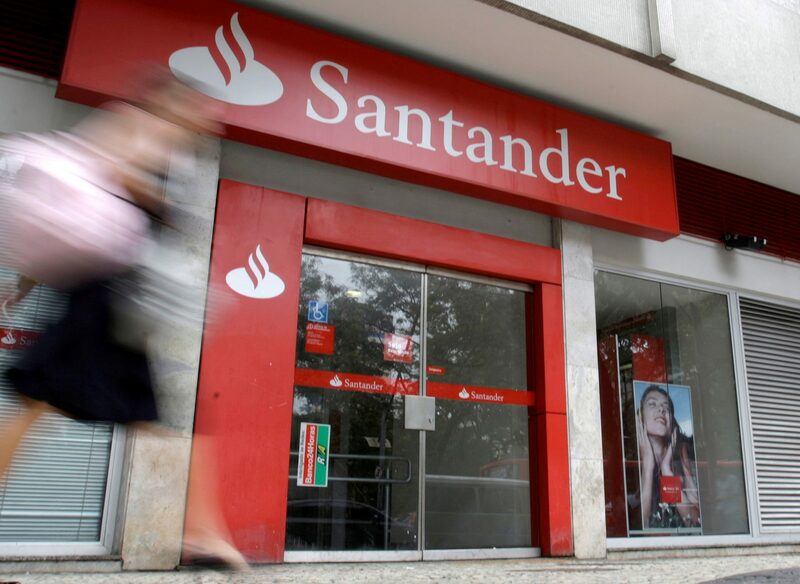 It had been trading as high as 99 percent of face value earlier in the week, on hopes that Santander would honour the call.